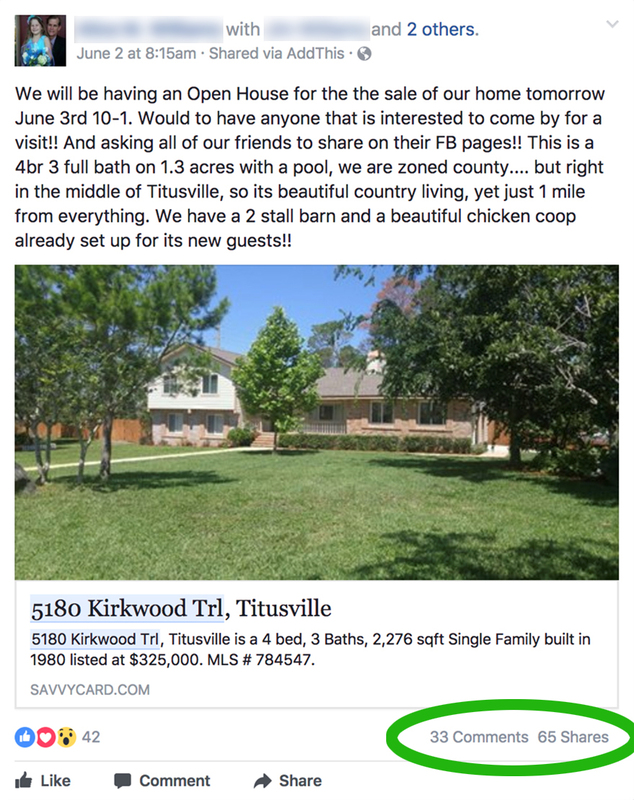 Jacksonville, Florida REALTOR® Joyce Roberts asked 1 home seller to share 1 property SavvyCard and generated thousands of SavvyCard views in just a few days! The share resulted in a bunch of inbound calls, which turned into new business for Joyce. Imagine if you did this with every one of your sellers! Jacksonville, Florida is well known for its deep-sea ports, amazing Atlantic coastline, gorgeous countryside, amazing golf courses, and booming local economy. That means its real estate agents are always working hard to service the real estate needs of the people who are buying and selling real estate in the area. Because of its many attractions, people who grow up in the area stay in the area, and many people who visit end up moving to this wonderful Florida city, even before retirement. Joyce Roberts has seen Jacksonville grow greatly over the last 25 years, and she’s been a real estate professional that entire time. Joyce knows both sides of the transaction: buying AND selling. And she knows it cold. Because of that, she’s an extremely valuable asset to her clients: she takes the time to educate them on all their options and help them realize, and exceed, their real estate goals. Because she’s so amazing at what she does, she counts on word-of-mouth referrals and marketing to grow her business. 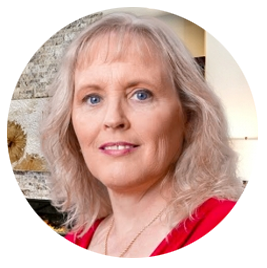 It’s easy to do when you offer a superior product or service, and Joyce is always looking for ways to reach more people who know her, or her clients. SellerShare™ enables real estate agents to easily share their Property SavvyCards™ (unique websites automatically created by SavvyCard for each listing they have, complete with photos, feature lists, school information, driving directions and contact forms) to their sellers through social networks, particularly Facebook. The agent can share a Property SavvyCard to the home owner in one of two ways: 1) If the agent is a member of an MLS that has integrated SellerShare™ into their Matrix system, the agent can just click the “Share to Home Seller” link at the end of the listing input or editing process to automatically send the Property SavvyCard to the home seller with instructions on how to share it to Social Media; or 2) The agent can share the Property SavvyCard directly to the home seller by accessing the Property SavvyCard in their SavvyCard dashboard, and then using the “share” button on the front of the Property SavvyCard to send it to the home seller, and include instructions on how to share it to their social media accounts. Users who have taken advantage of SavvyCard’s SellerShare™ functionality have seen remarkable success, and Joyce is one of those people. Joyce shared a Property SavvyCard for a listing she had to her home seller with instructions on how to post it to their Facebook page, which they did. Joyce also shared it to her own business Facebook page. In less than two days, that Property SavvyCard enjoyed almost 2,800 visits, Joyce received multiple calls from new clients, and she scheduled three showings. And, within a week, the Property SavvyCard clocked over 9,000 visits, because the share kept reaching more people who knew the people who share it, and they were reacting. Agents whose home sellers share Property SavvyCards for their listings realize high quality new leads – and all it takes is a few minutes with SellerShare. To learn more about how SellerShare™ and SavvyCard can help your real estate business, watch this quick introduction video for SavvyCard for Real Estate which outlines the many benefits you’ll realize using SavvyCard, starting as quickly as today!